through extended access to UnionPay network capabilities. A highly flexible and secure mobile payment solution that can be easily integrated with partners' systems. Token Service APIs enable token requestors to interact with UnionPay network during token provisioning, transaction processing, and lifecycle management. Integrate ApplePay capabilities to provide best-in-class payments experience for your customers. UnionPay QR Code solution enables merchants to receive payments with simple, secure and speedy setup. Integrated and adaptable payment technologies for exceptional digital experiences. UPI Wallet Solution is a highly flexible and secure mobile payment solution that can be easily integrated with partners’ systems. UPI Wallet Solution facilitates mobile payment (online and offline), P2P transfer and various value-added services for partners, aiding them in their digital transformation in today’s payments landscape. 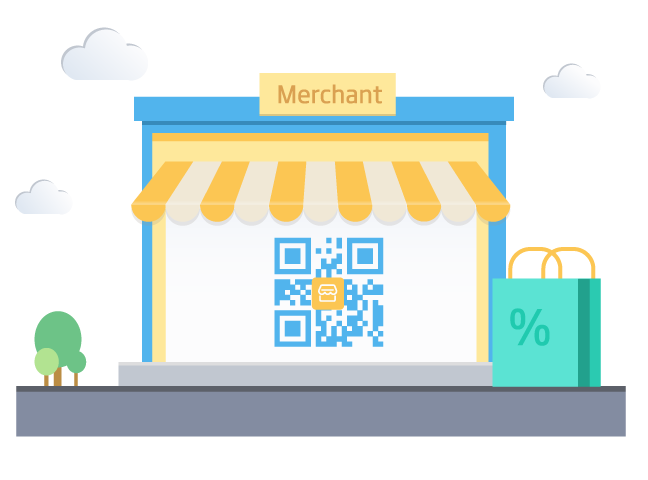 QR Code Merchant Gateway Service Platform is a Turn Key QR Code payment solution for acquirers and merchants. 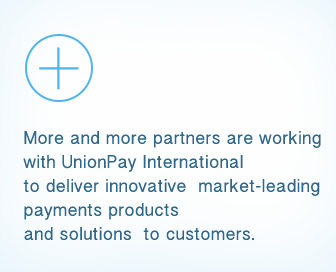 Fast integration to payment capabilities of UnionPay global network. Flexible building blocks to create payments experience. Business-oriented solutions to technology enhancement.